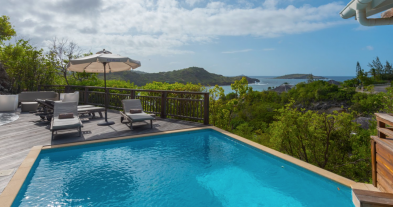 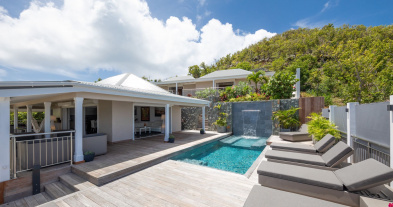 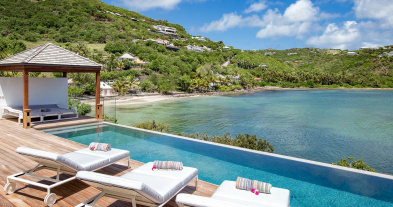 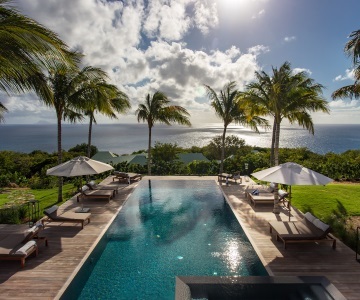 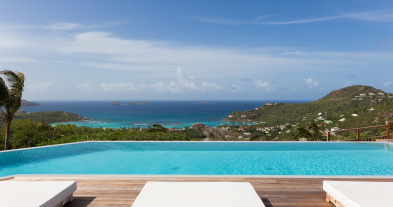 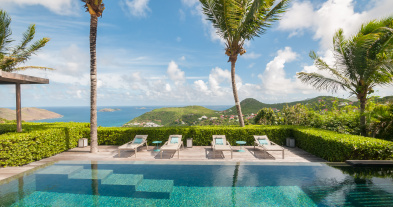 Hilltop or Beachfront, secluded or central, with our selection of luxury villas in St-Barts, you can be assured to find your dream holiday property for a perfect stay on the Caribbean island. 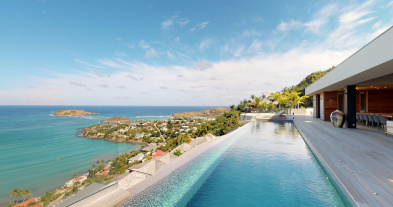 Enjoy breathtaking views, traditional luxury villas with infinity pools overlooking the ocean and tailor-made services with MY VILLA IN ST-BARTH Real Estate. 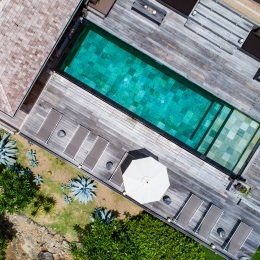 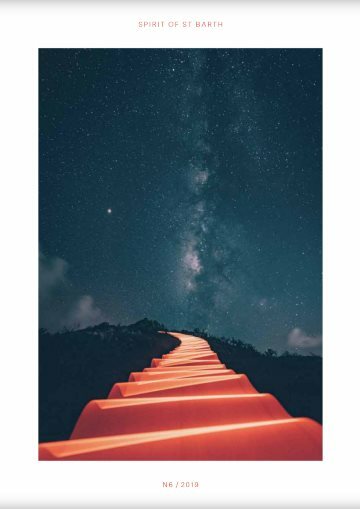 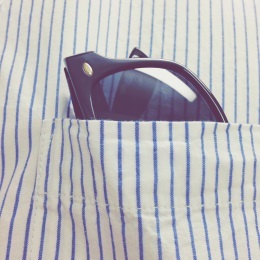 Please contact our devoted and enthusiastic staff, we will be honored to provide you with first hand specialist advice to arrange your stay the way you want it to be. 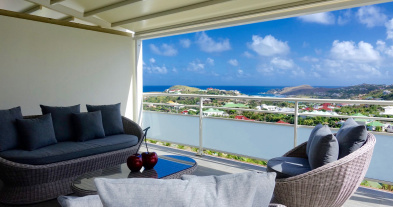 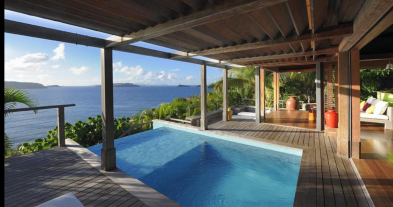 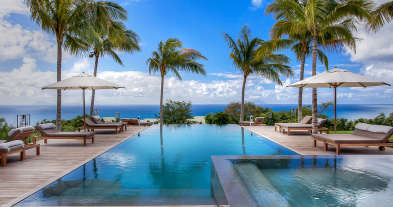 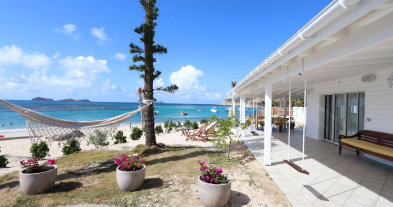 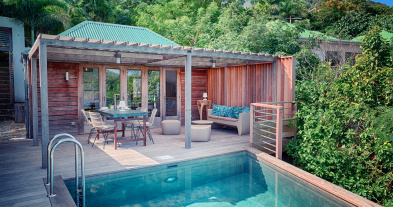 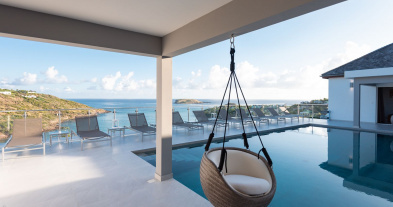 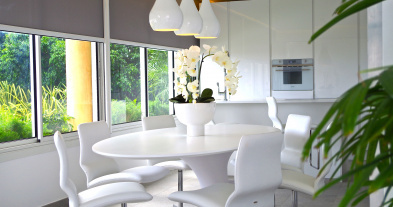 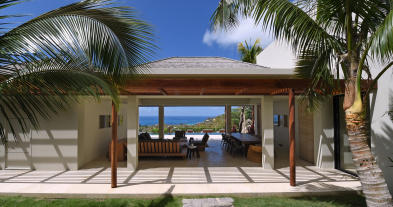 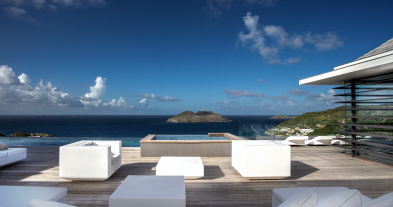 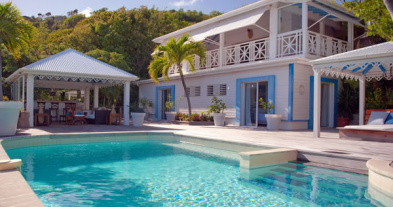 Find the best villa rentals in St-Barts and be fully immersed in all the wonders our Island has to offer with the St-Barts real estate agency MY VILLA IN ST-BARTH.